Each dorm can accommodate up to 8 persons. Each guest has free wi-fi, linens, towels, lockers and a new fully equipped common kitchen. Private rooms (double/triple) have a private bathroom and private balcony. All usuals for the comfortable stay are included. Deluxe rooms with private bathroom can accommodate up to four persons. It has a big double bed (for 2), sofa bed (for 2), balcony, satellite TV, table, fridge and special wine fridge. Excellent location, friendly staff. Fab showers and clean. Very good location very clean brand new kitchen fully equipped evening wine fridge very friendly staff and helpful there is nothing bad to say about these days even the dog is friendly I enjoyed it a lot recommended to everybody. The room was modern and very clean, beds were comfortable which was much needed as we were exhausted travelling down from Novalja. Great surprise in Makarska. 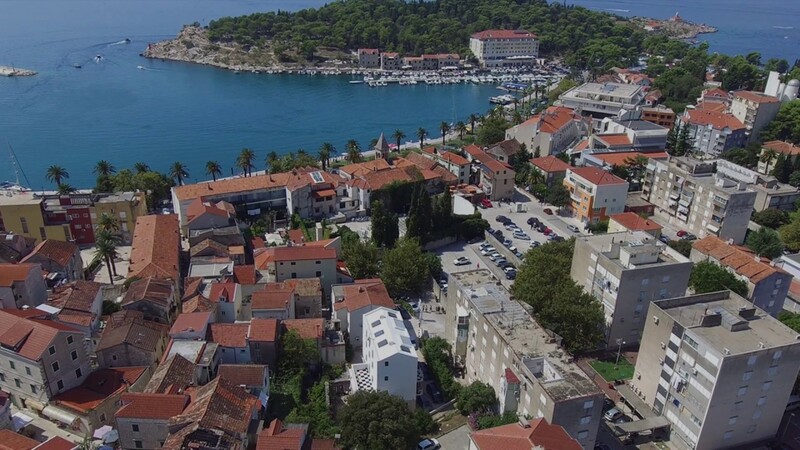 Really nice hostel in the heart of Makarska even with parking place. The attention during the check in was fantastic as it was the room, big comfortable and with new furniture. Totally recommended.